World War I was one of the bloodiest wars in modern history. At its end, it had claimed over 17 million lives. It led to the collapse of nations, the abdication of monarchies, and the end of empires. 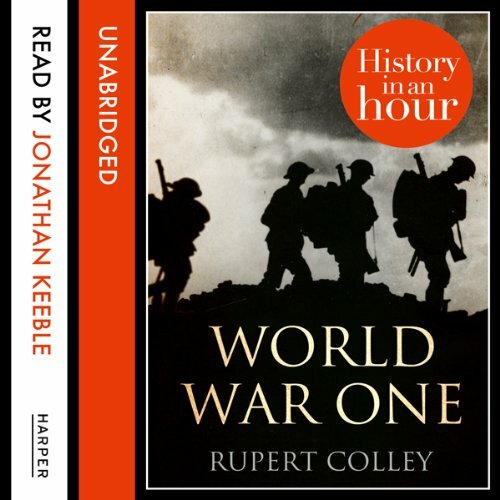 This audiobook is a timeline account of the important events that shaped the First World War. 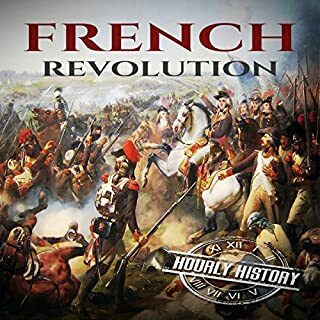 It details the events and causes that led the world to war. 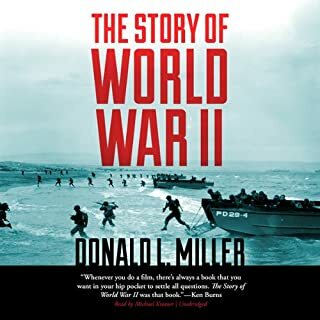 This audiobook covers the milestone moments, important battles, and how the outcome changed the world forever. 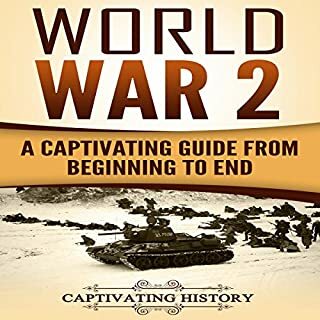 From the assassination of Archduke Franz Ferdinand on 28th June 1914, to the peace treaty signing in Versailles five years later, this recording charts the extraordinary conflct that was WW1. The war to end all wars' was a terrible human tragedy on an unprecedented scale. The programme includes all of the major events, actions, and personalities that decided the course of the conflict. 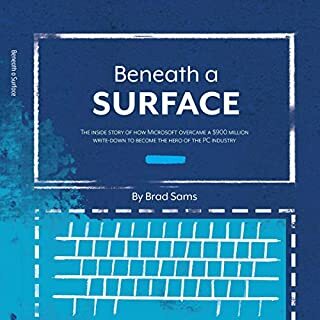 Short books such as this tend to be hit and miss. Particularly when there is too much information to include. 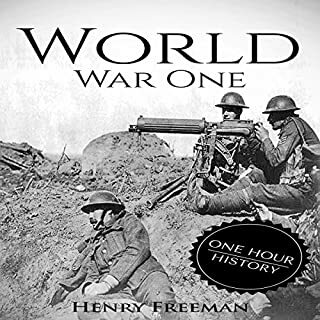 Rather than providing a summery of WW1, the author attempts to cram everything into the hour. The performance is fine but sometimes rushed. Helped me study for a major exam. Great narration and described well. The climatic ending also made me laugh. 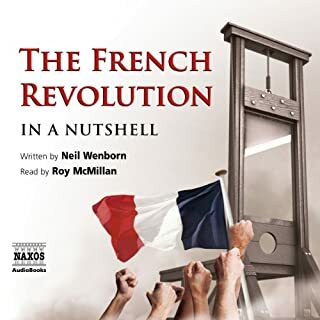 Well chosen quote to bridge to the next audiobooks.